Bimectin 0.5% Pour-On Solution for Cattle delivers excellent control against a wide range of external and internal parasites. The convenient pour on solution allows for ease of application and reduced stress to both the animal and the user. 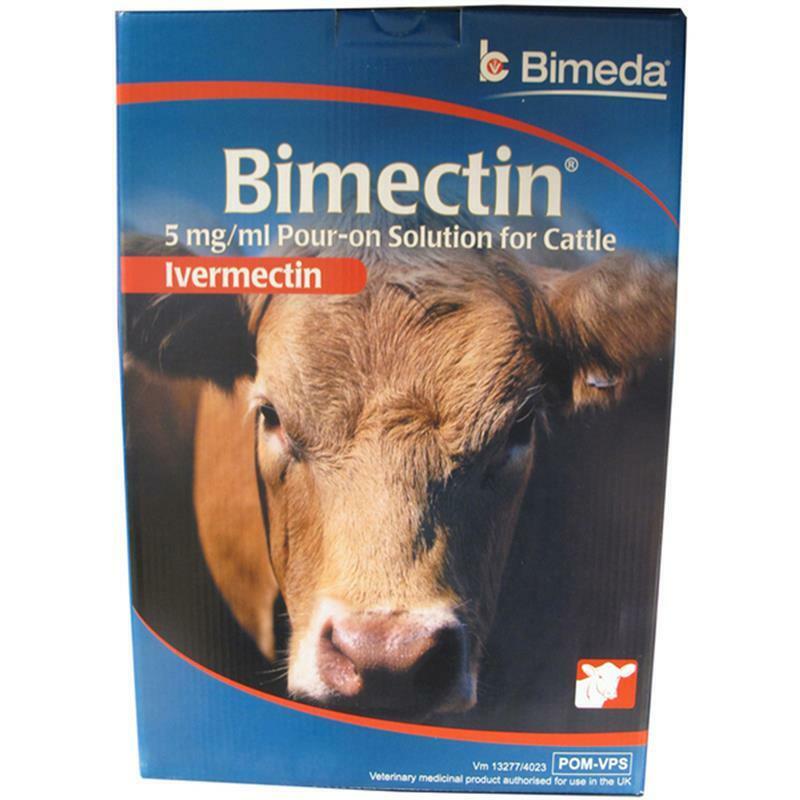 Bimectin Pour-On is well tolerated by breeding animals and its effective 5mg/ml Ivermectin formulation penetrates quickly to reach and kill parasites.